Directed by Michael Apted, Curtis Hanson. With Jonny Weston, Gerard Butler, Elisabeth Shue, Abigail Spencer. 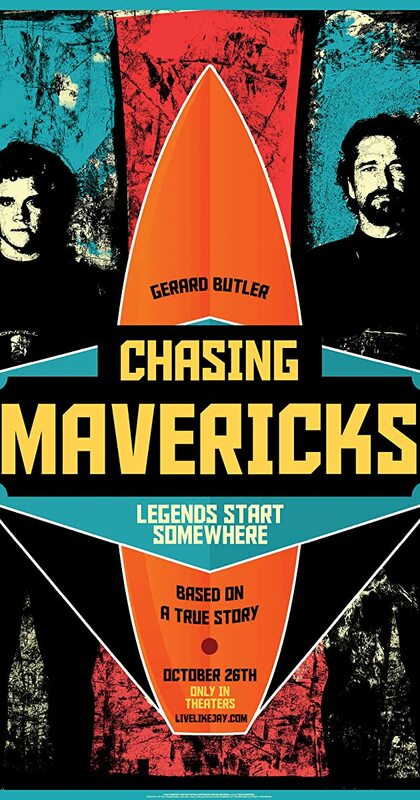 When young Jay Moriarity discovers that the mythic Mavericks surf break, one of the biggest waves on Earth, exists just miles from his Santa Cruz home, he enlists the help of local legend Frosty Hesson to train him to survive it.